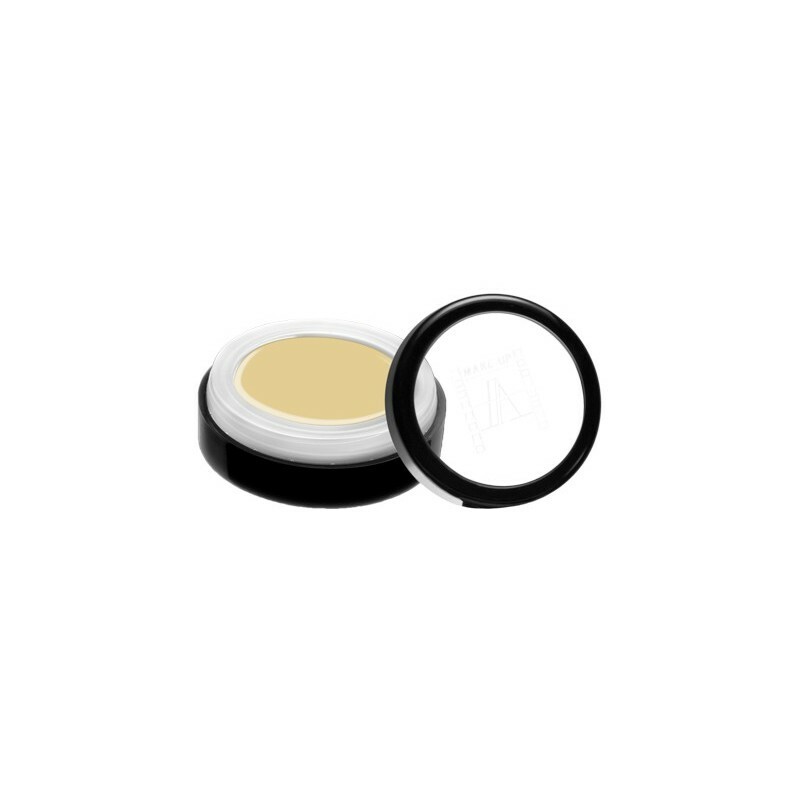 Creamy Lip protector that hydrates and moisturize the lips, rich with Shea butter, which contain vitamin A and E.
Creamy Lip protector that hydrates and moisturize the lips, rich with Shea butter, which contain vitamin A and E. Shea butter represent an excellent natural sun protective filter. 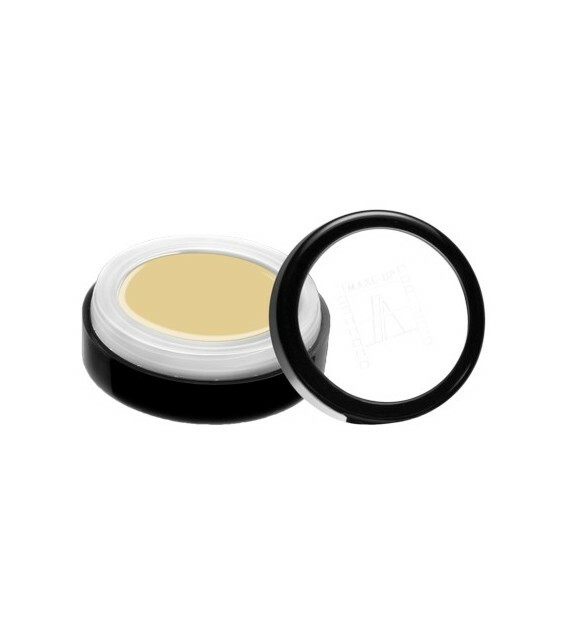 Apply on the lips before foundation for good lip hydration result. 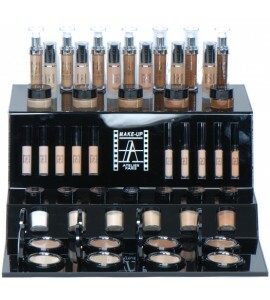 Professional salon display stand for salon use you can buy 3 or one its up to your choice. 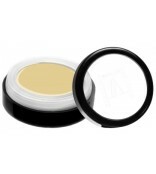 This stand dose not includes products. 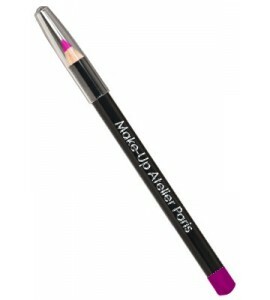 The Lip pencil is a long lasting smooth and creamy texture designed for shaping and filling the lip. 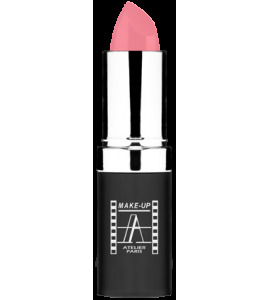 ultra creamy formula that hydrates the lips with a natural sheen.